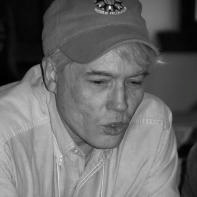 JM Huscher is a writer, editor, and sometimes-illustrator originally from small-town Nebraska. 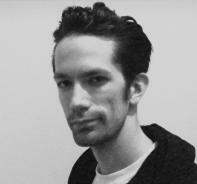 Huscher currently lives in Sacramento, California, where he is working to complete an MA in Creative Writing at the University of California, Davis. Huscher's work has been published in over 20 journals. He has toured and performed extensively—he has presented workshops in 25 states, at seven National Poetry Slams, and in two federal prisons. In his spare time, he restores vintage motorcycles. 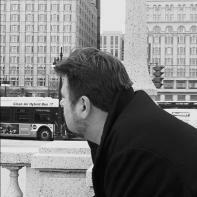 Michael Henson is author of Ransack, a novel, and A Small Room With Trouble on My Mind, a book of stories, as well as three collections of poetry. His latest work is Tommy Perdue, a novella from MotesBooks. He is a member of the Southern Appalachian Writers Cooperative and has been active with the Urban Appalachian Council and other organizations for many years. He lives in Cincinnati. Natalie Sypolt lives and writes in West Virginia. 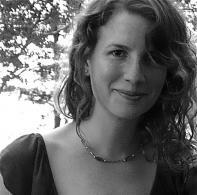 She received her MFA in fiction from West Virginia University and currently teaches writing and literature. 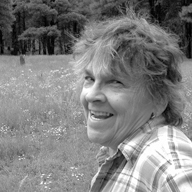 Her work has appeared or is forthcoming in Glimmer Train, Kenyon Review Online, Willow Springs Review, Flashquake, and other literary journals. Natalie's writing has received several awards, including the 2009 West Virginia Fiction Award and the 2009 Betty Gabehart Prize. 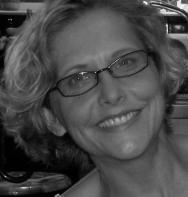 She is also the winner of the 2012 Glimmer Train New Writers Contest. Natalie serves as a literary editor for the Anthology of Appalachian Writers and is co-host of SummerBooks: A Literary Podcast.